Our simply fantastic fox cakes are adorably cute on the outside and deliciously moreish on the inside. 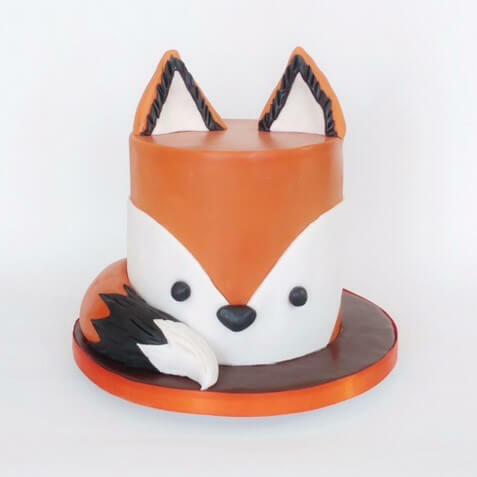 One of our favourite fondant-iced cakes, the fantastic Mr Fox, is a winner for any animal-lover. Choose from our lip-lickingly good sumptuous chocolate cake sandwiched with our delightfully smooth and chocolatey buttercream, or our special recipe vanilla sponge with light-as-air vanilla flavoured buttercream filling. 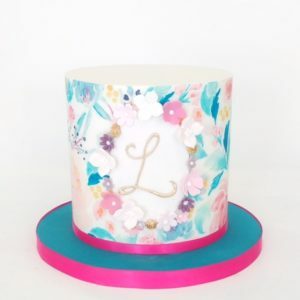 Select from a range of sizes to suit your gathering and your budget from our 6 inch round to serve 10 through to our 10 inch cake to feed up to 30 people with a generous portion size. 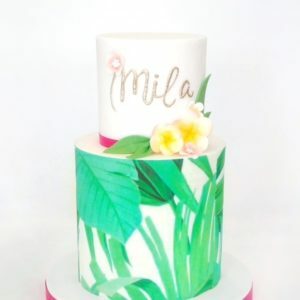 We can personalise your foxy cake with a special message and we can deliver to London postcodes from £25, or you can collect from our cake parlour. 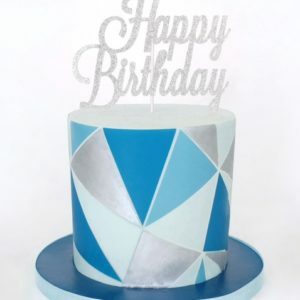 All of our cakes are handmade to order using the finest ingredients. We promise everything we make tastes just as good as it looks. 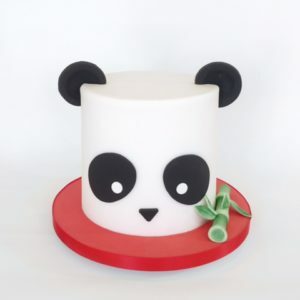 For more cute creations take a peek at our brilliant birthday cakes. For a budget cake that delivers on wow-factor, this is definitely the one. Have a question for us? Call our cake-tastic team at the cake parlour on 020 8874 4616.